At Peace of Mind & Body Wellness Studios we encourage you to “Lighten Up and Loosen Up” at your own perfect pace. 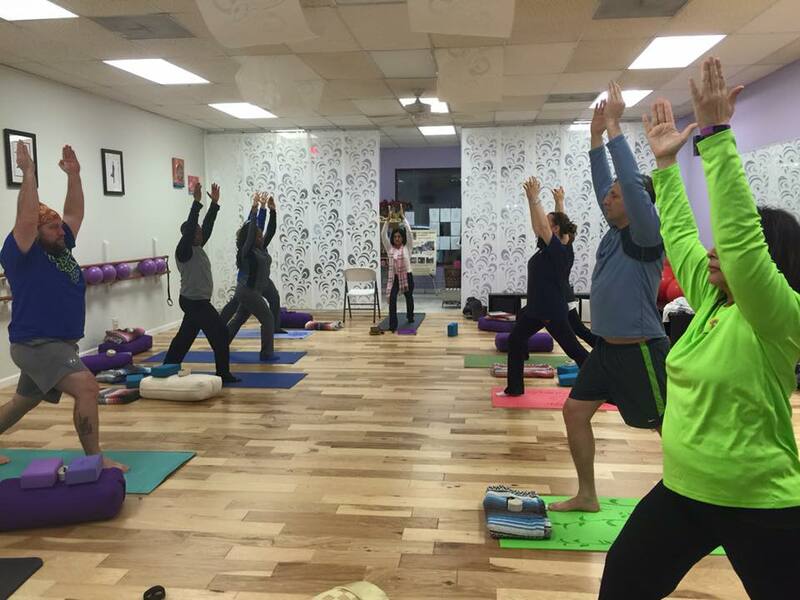 Our founder Aliya, has been living and teaching a yoga based lifestyle since immigrating from India over thirty years ago. 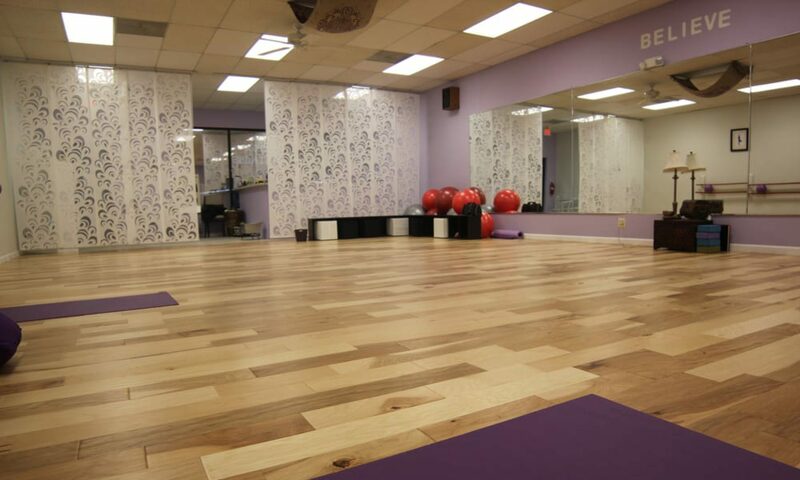 Aliya is certified through the Yoga Fit program and has been instructing a wide variety of age groups in yoga, stretching, meditation, and sports activities to children, adults and senior citizens at Fairfax County Parks & Recreation facilities, as well as retirement centers, and studios. 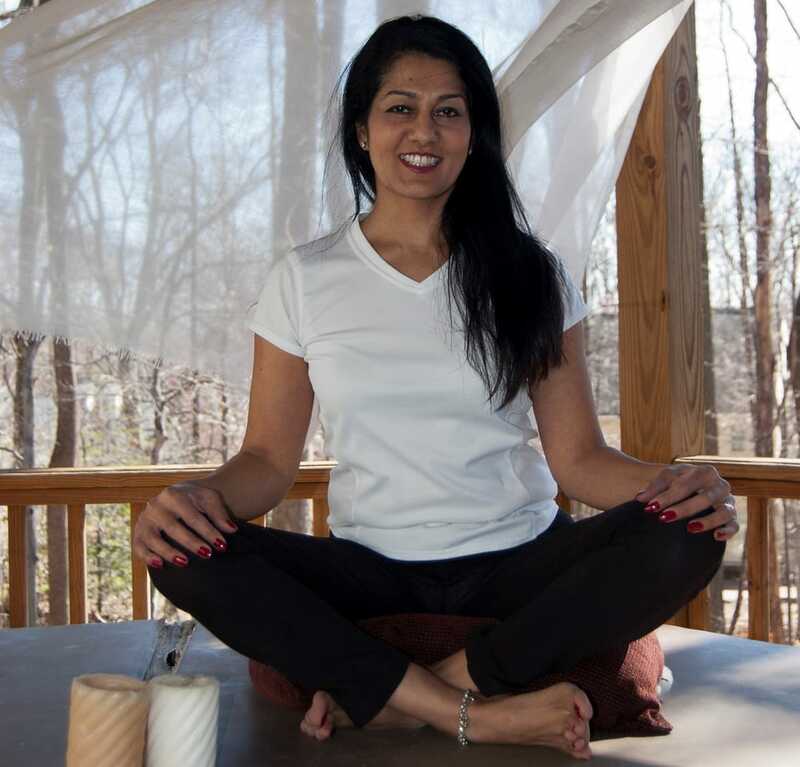 With both of her parents born in India, Aliya has lived her entire life in an environment of meditation and movement, and she truly enjoys the opportunity to teach others how to find their inner peace and harmony. 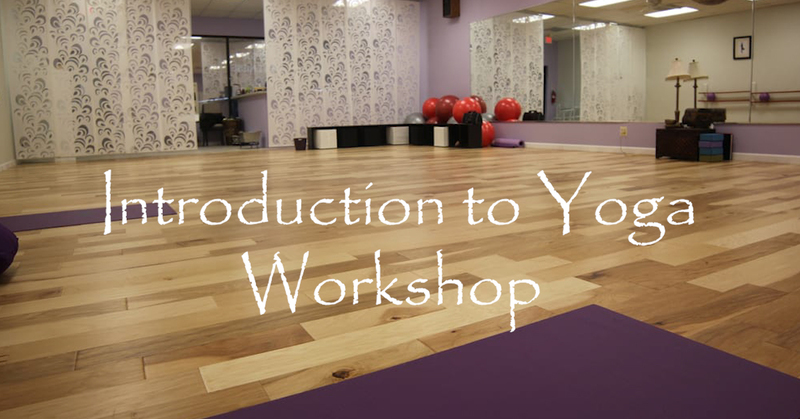 Introduction to Yoga is for students of all ages and abilities, students who are new to yoga, and experienced students who wish to deepen their practice. 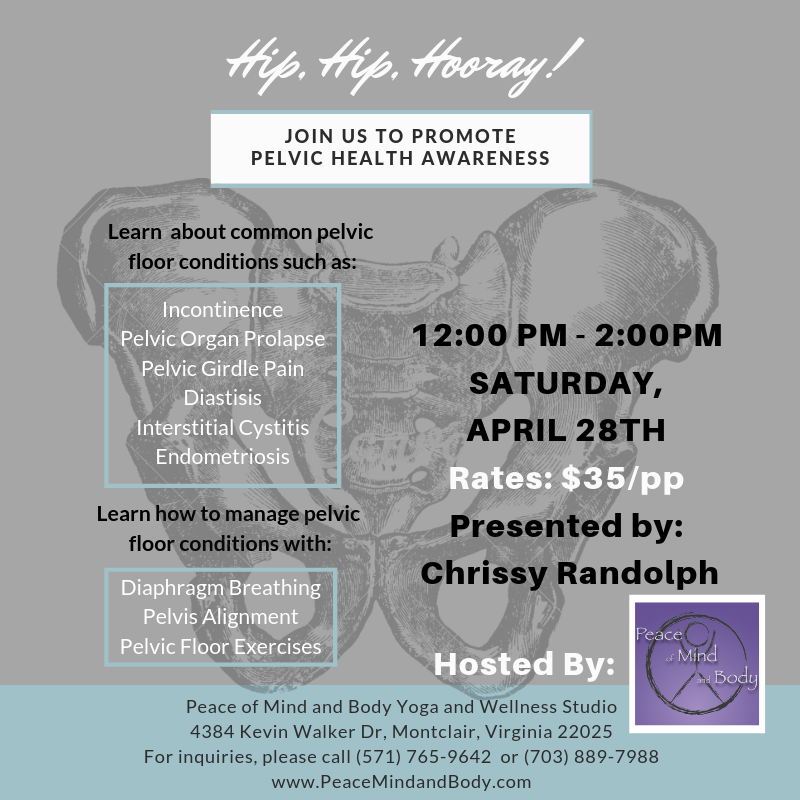 Introduction to Pelvic Health, learn how to manage pelvic floor conditions with diaphragm breathing, pelvis alignment, and pelvic floor exercises. Life is about overcoming fear and taking risks. If you don’t take risks, you won’t know what you’re capable of. If you don’t risk anything, you risk everything. Truth be told, nothing in life is to be feared, it is only to be understood. Now is the time to expand your comfort zone so you can experience things and understand more… so that you may fear less in the long run. We’re Stretching – all the way to next door! 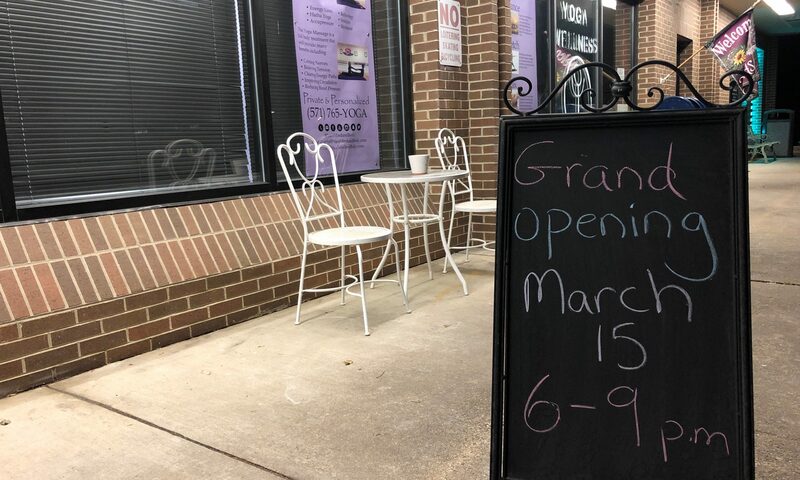 Please join us Friday night, March 15 as we express our gratitude for this amazing community by beginning a new chapter and celebrating our ability to help even more people with their wellness goals. Learn about and identify pertinent anatomy: spine, muscles, tendons, connective tissues, etc. 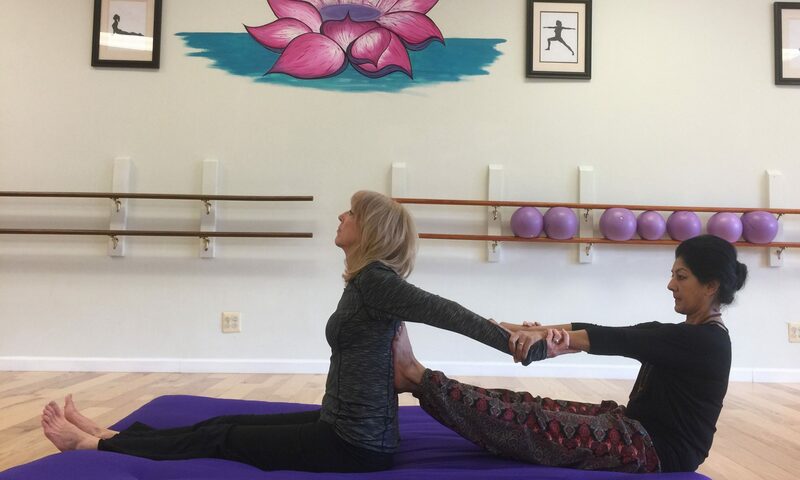 Enjoy a restorative, slow flow of poses that helps with lower back relief and enables total relaxation. 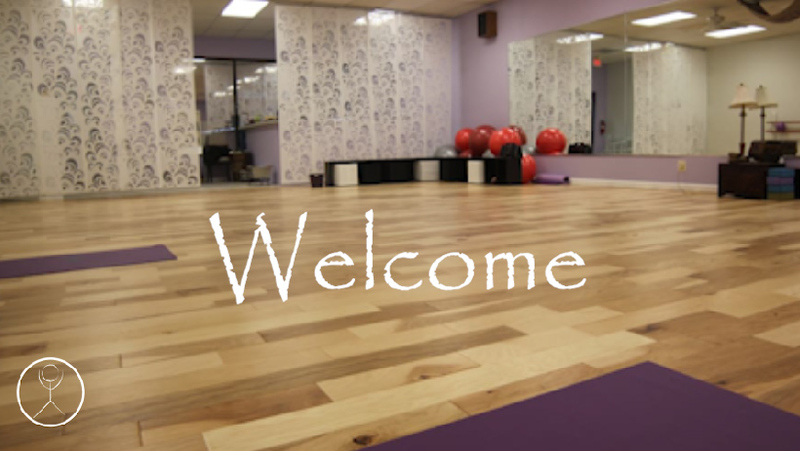 Intro to Yoga is a fun and gentle introduction to basic breathing principles, pose alignment, meditation and relaxation. 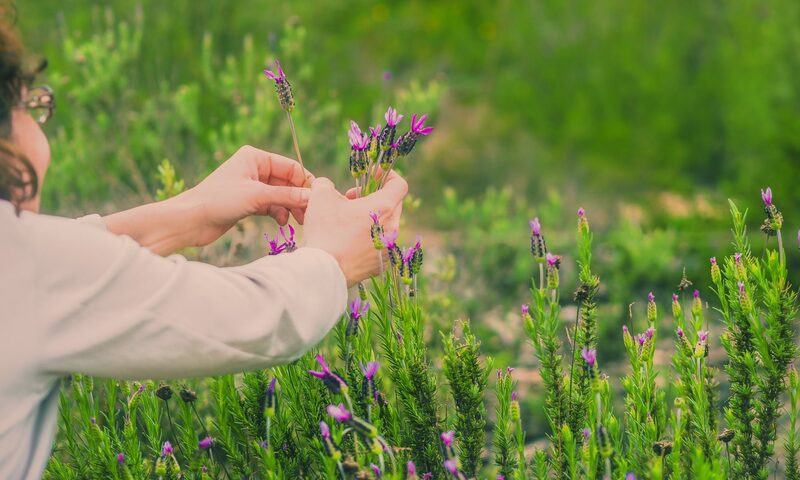 Yoga has the potential to influence every part of your being and help you to create a healthy body, calm mind and deeper connection to your soul or intuition. Due to Inclement weather forecasts, we will be cancelling the 8:00 am class. all other classes are currently planned to be as scheduled. Please check back in the morning for updates, and please be safe. 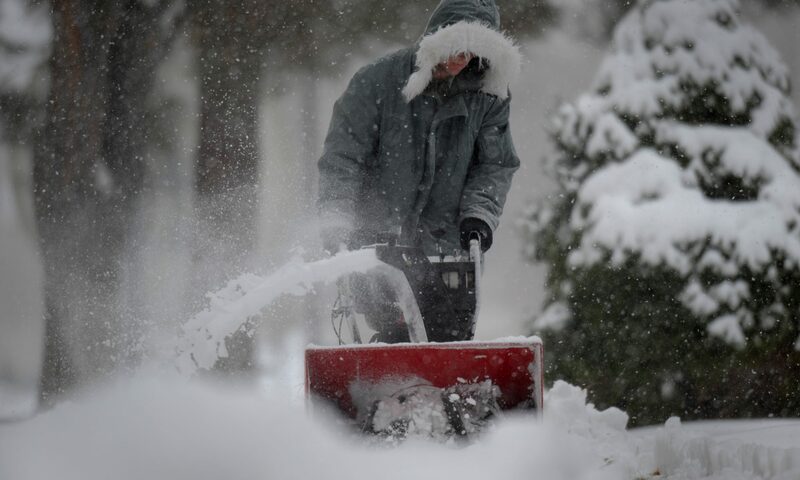 Alert: All morning and Evening classes for February 20th, are canceled. 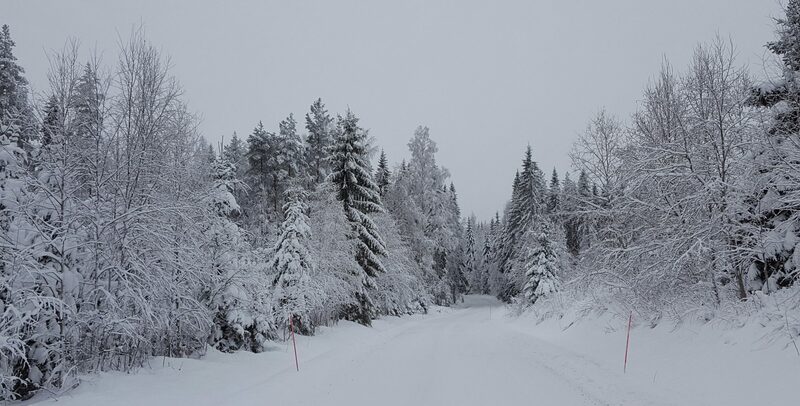 Stay safe and enjoy the weather. 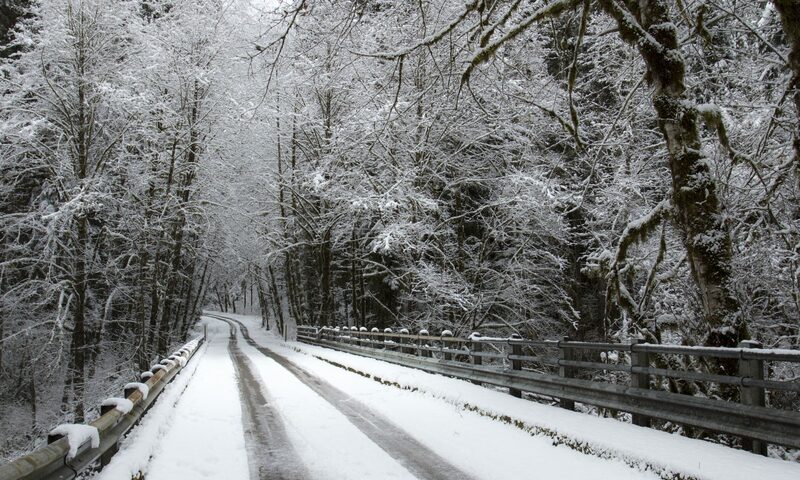 Alert: All morning classes will be closed on Wednesday, February 20th, due to inclement weather.